Jon Garner has over 30 years of experience in the golf industry. Jon started his career at Hurdzan Design in 1989 as a Design Associate. From 1990 to 2011 Jon worked for Nicklaus Design as both a Design Coordinator and Senior Design Associate. 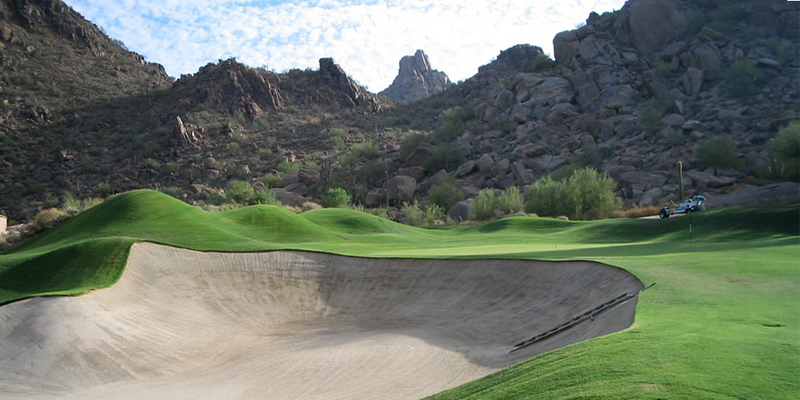 Since January of 2012, Jon now operates his own design firm, Jon Garner Golf Design. Working on golf course design has provided Jon with the opportunity to live and experience the unique culture in Asia for 5 years. Jon has also lived in various places of the United States and currently is traveling extensively throughout Mexico and the Western United States. Jon earned a B.S. from Weber State College in 1984 and later attended Utah State University where he acquired a Master of Landscape Architecture in 1989. 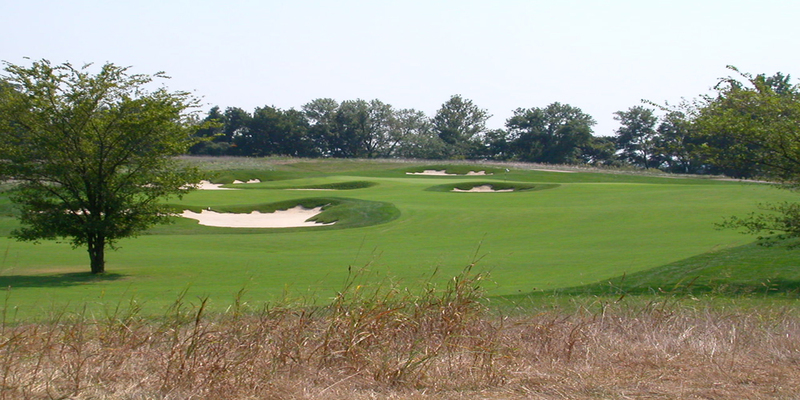 Having worked on the Dalhousie Golf Club located in Cape Girardeau, Missouri this course was ranked in the #1 position by Golf Digest for the State of Missouri. Dalhousie also won 8th Best New Private by the Digest in 2002. 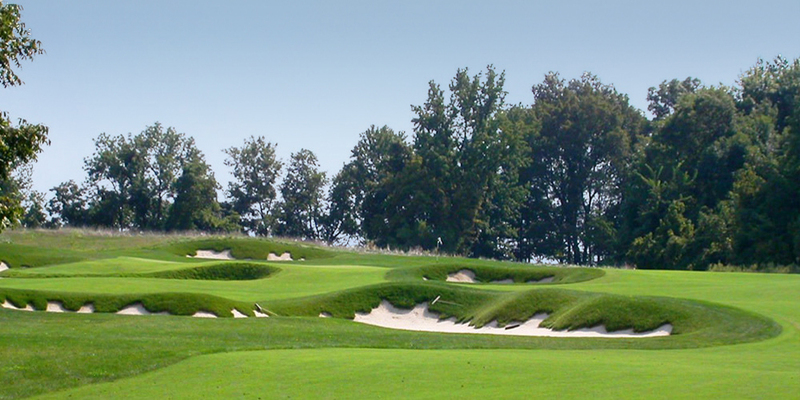 Bear Trace at Ross Creek located in Clifton, Tennessee also earned Jon accolades for the number 1 Public Course in the State of Tennessee by Golfweek. 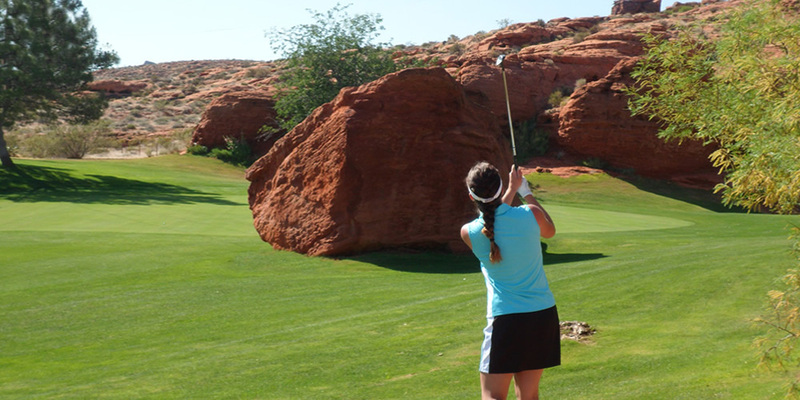 Jon's project The Bridges at Black Canyon in Montrose, Colorado was recently named GOLF Magazine’s Top 10 New Courses You Can Play list 2005. Recently, another of Jon’s projects, La Loma Golf Club in San Luis Potosi, Mexico won best new private in Mexico by Golf Digest for 2008. And in 2009 The Jaguar Golf Club in Merida Mexico won best new private from Golf Digest, making it two in a row. 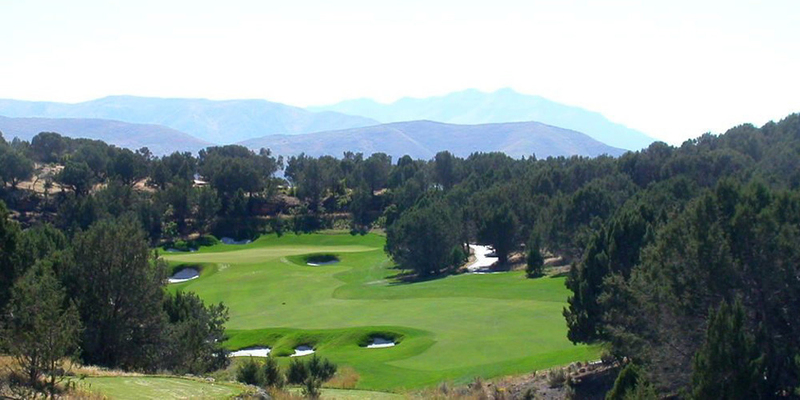 Also in 2008, The Idaho Club was named in the Top 10 Best New Private Courses. 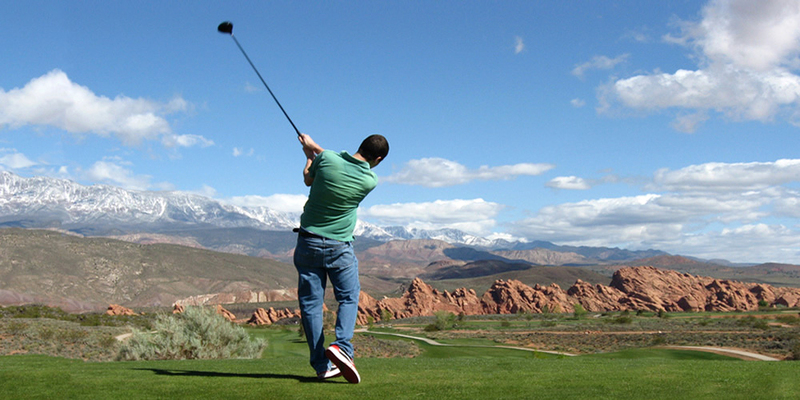 And in 2009, the Red Ledges Golf Club in Heber City Utah won best new private by Golf Magazine. Jon has worked on remodel and renovation projects for many top Nicklaus Courses, including Desert Highlands in Scottsdale Arizona; The Challenge at Manele Bay on the Island of Lanai, Hawaii; Bear Creek in Murrieta California; and Kauai Lagoons on the island of Kauai. *Denotes renovation or remodel design work. **Denotes consultant.